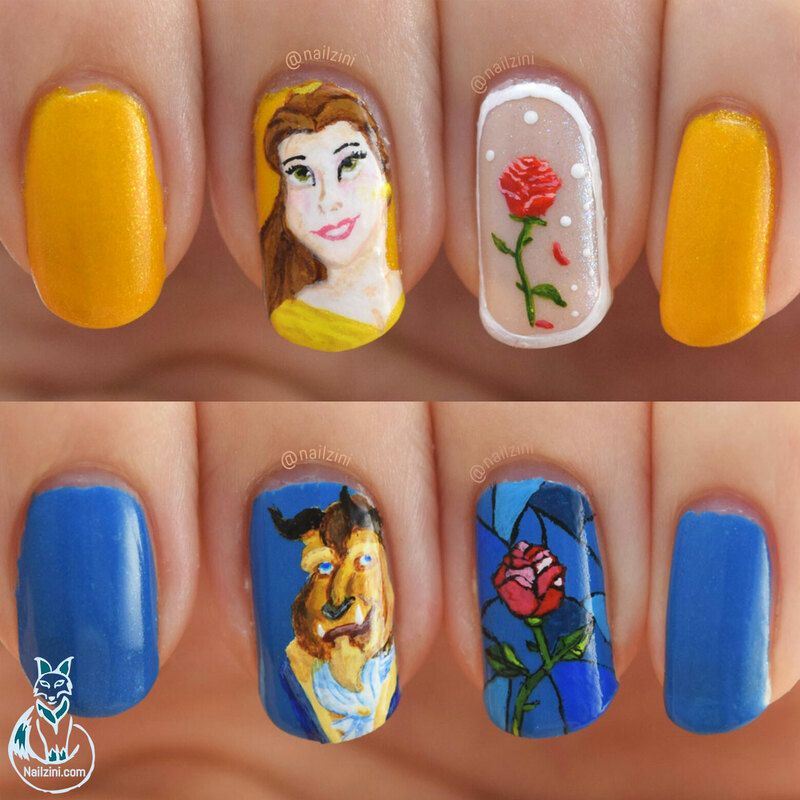 I'm a huge Disney fan so in honor of the new Beauty and the Beast movie I made some matching nails. 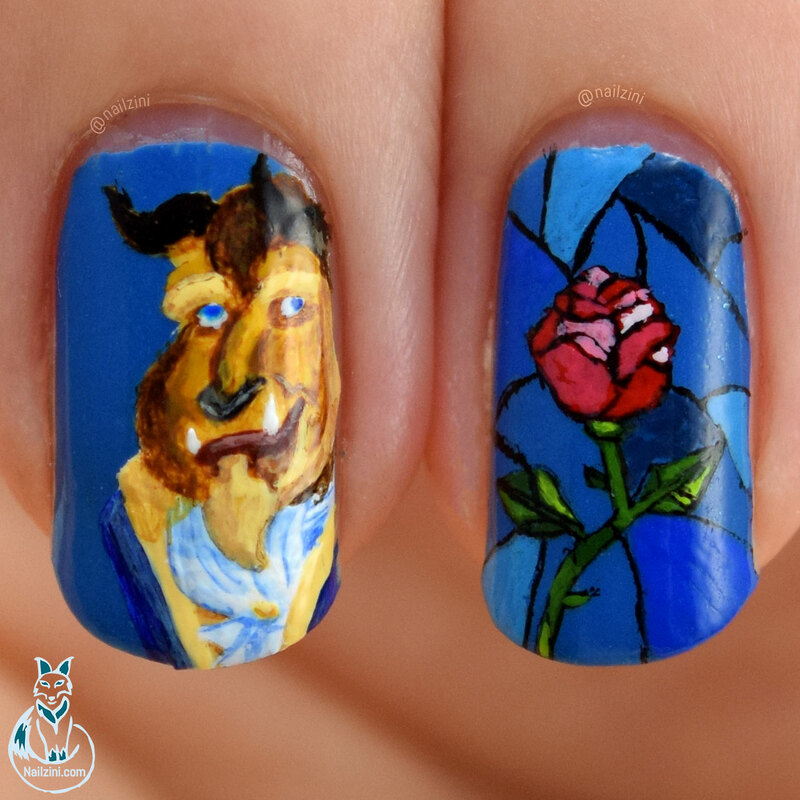 I've seen a lot of Belle nail art designs, but almost no Beast inspired ones so I really wanted to do one as well! 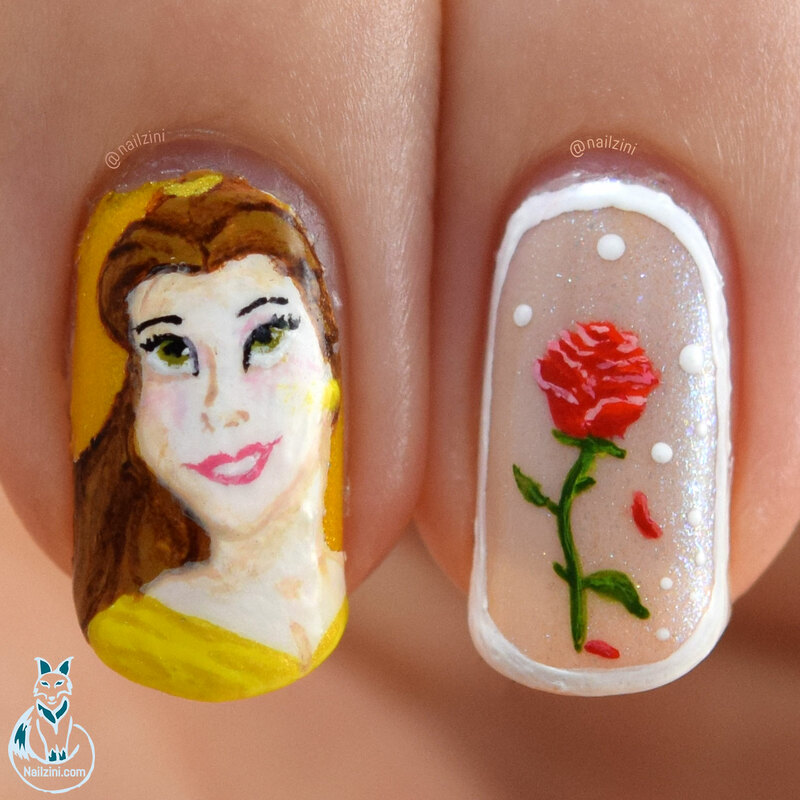 The rose was inspired by an old Belle design by @coyarose which I fell in love with the second I saw it. 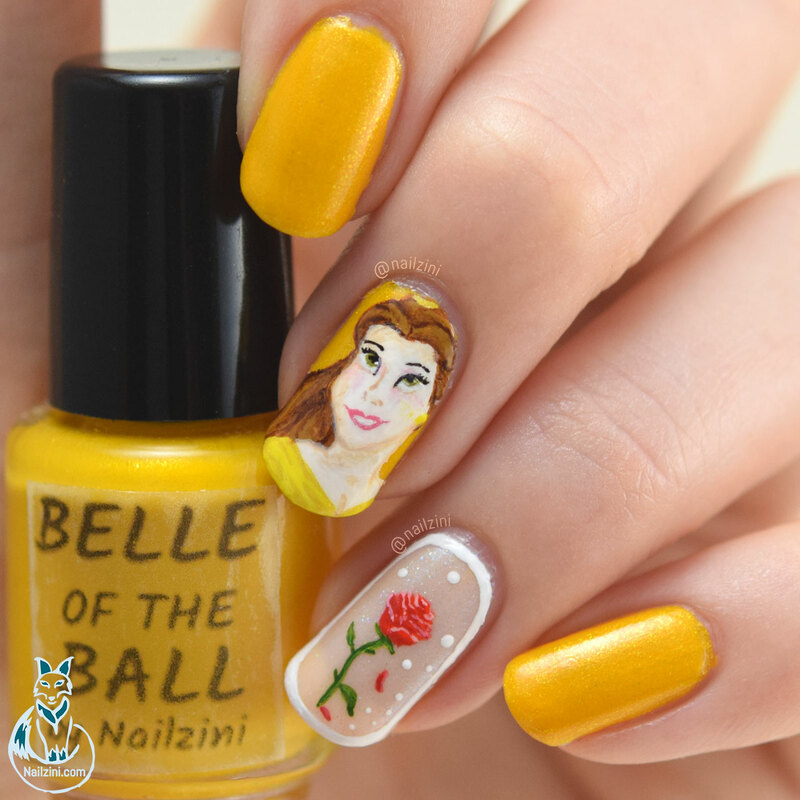 The base is two coats of "Belle of the Ball" by me, inspired by her gorgeous ball gown. It turned out a bit darker than I was going for, but I still love the color. For the rose nail I applied 3 coats of "Oh Soho Sweet" and 1 coat of "Supernova" both by New York Color. The design is hand painted with my 3/0 Raphael Kolinsky brush, a tiny dotting tool, and acrylic paint. 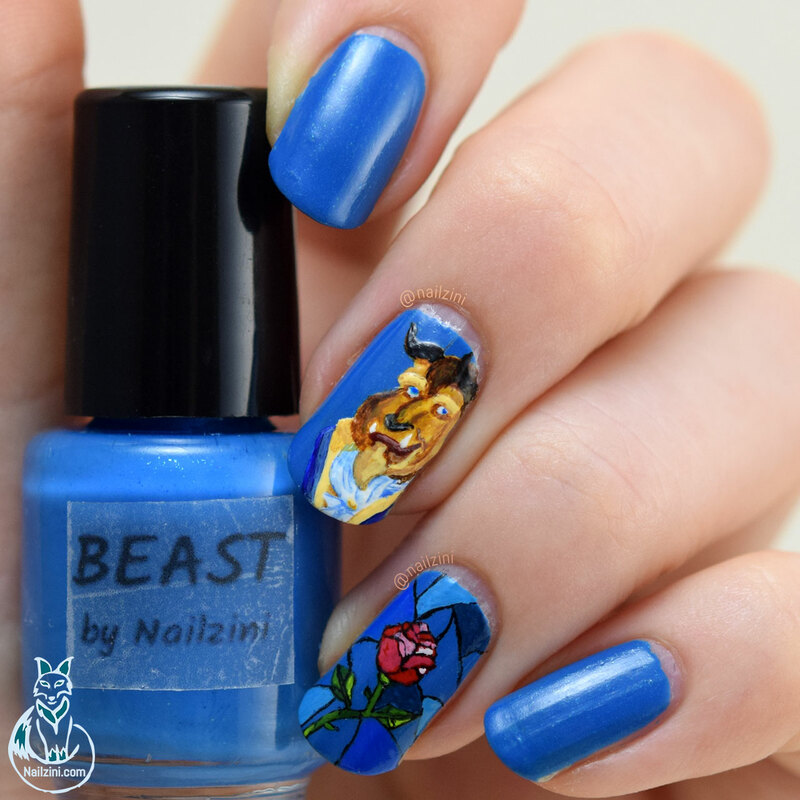 Most Beauty and the Beast nail art centers around Belle so I wanted to do a Beast design as well. He looks so dashing in his fancy blue suit, we shouldn't forget him right? The rose was inspired by the gorgeous stained glass from the opening credits of the movie. I absolutely love the way the background story is told through the stained glass drawing style in the old movie. I haven't seen the movie yet (I'll be watching it tonight, I'm so excited! ), but I really hope they left that part in there. The base is one coat of "Beast" by me. I wanted a blue to match his jacket and since I don't have one I made one. He'll look good with any blue polish though! 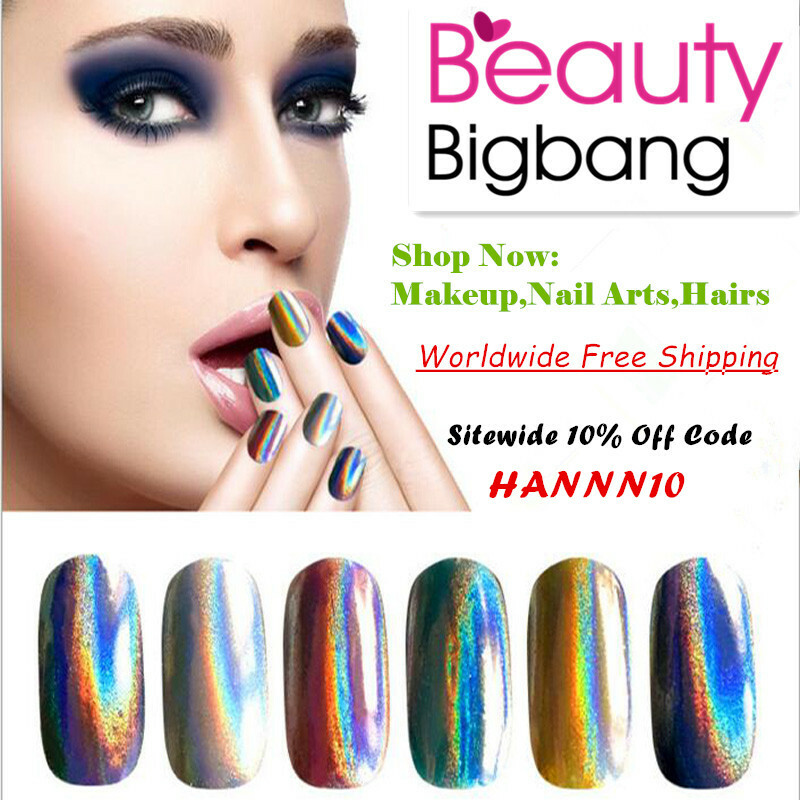 The design is hand painted with my 3/0 Raphael Kolinsky brush and acrylic paint.